The manager instructed the captain to slap the player. This is also an attack order. 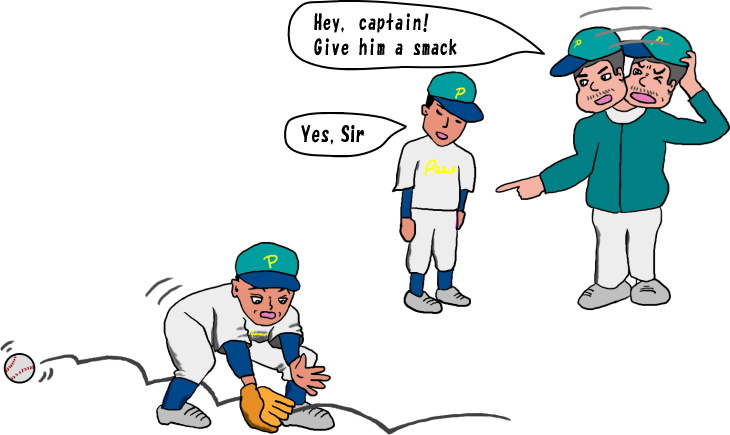 A manager of a baseball team gave an order to his captain.